join our social membership and SAVE!! 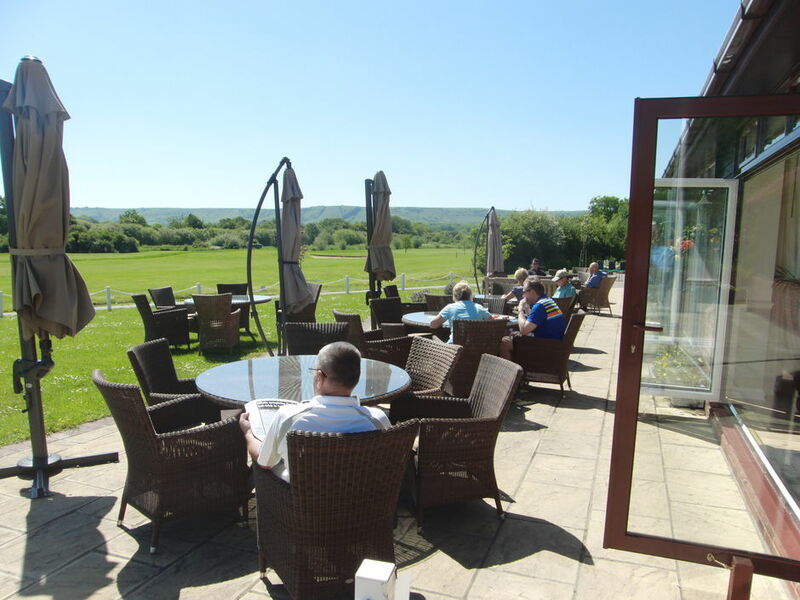 Mid Sussex Golf Club is not just about Golf ! 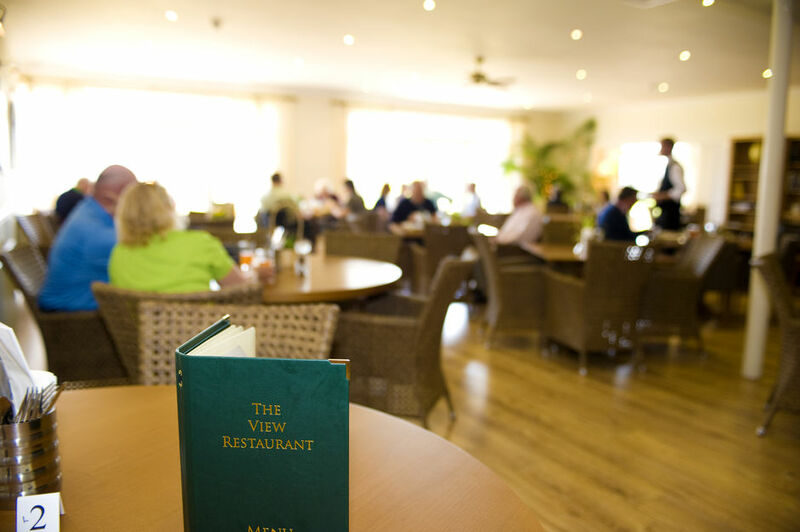 Sign up today for just £50 and join our Social Club. 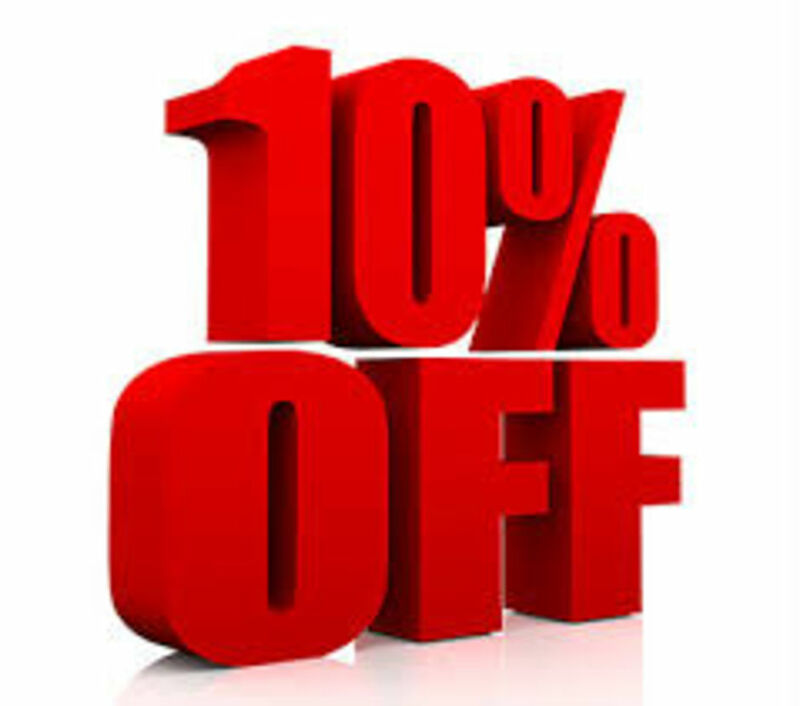 10% OFF casual food and catering in our Bar/Restaurant. with your family and friends or why not pop up and make New friends.